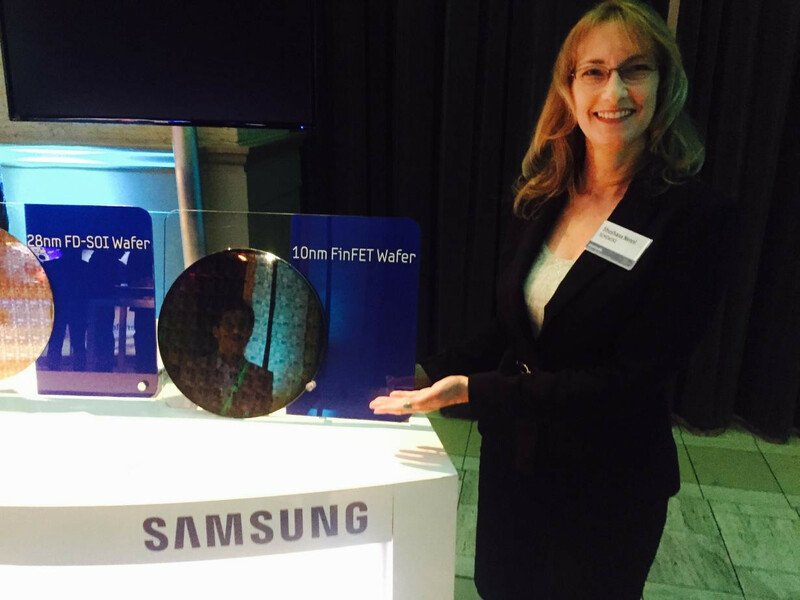 Samsung has officially unveiled its next generation of chips at their Device Solutions America Headquarters and they are based on both 14nm, as well as 10nm processes. Now we know where all that investment into their semiconductor business went to. Additionally, they also unveiled their new generation of 7nm Extreme Ultraviolet Lithography (EUV) wafer that will allow for precise patterning on chips, without needing to opt for more than just a single pattern. The 14LPU process will improve over the current gen 14nm chips by providing them with a boost in performance without exceeding the allotted power quota. Processors enabled by these new 14nm chips will be able to provide high performance for long stretches at a time. 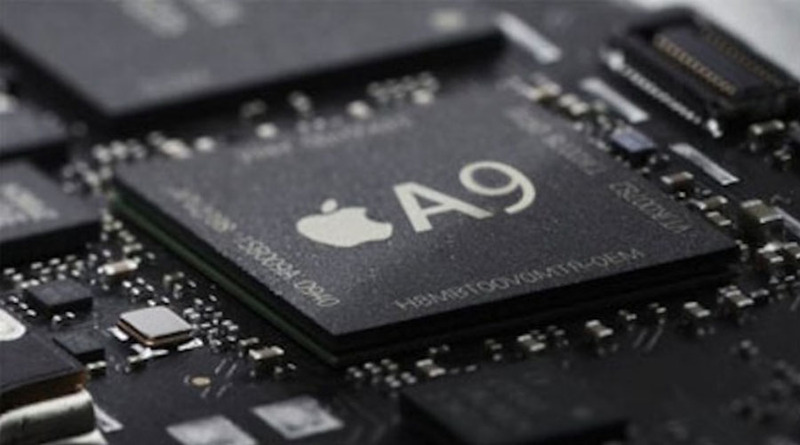 The 10LPU process on the other hand, will make the next gen chips smaller than its predecessors; the 10LPE and 10LLP chips. 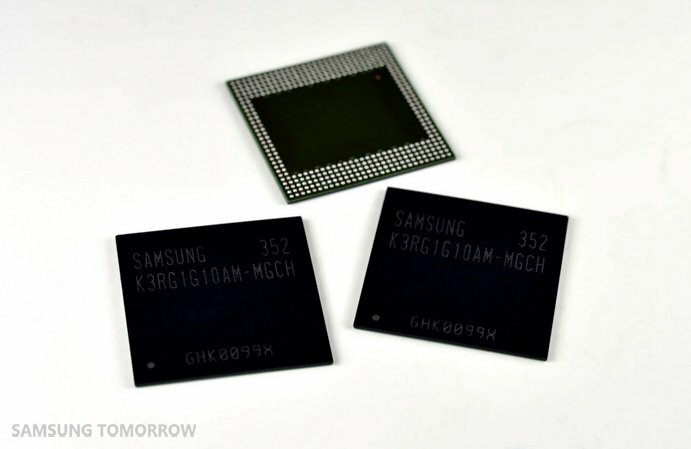 The boost in performance is not highlighted as significant, but they will be cheaper to manufacture and will provide better power efficiency when used inside the new processors. 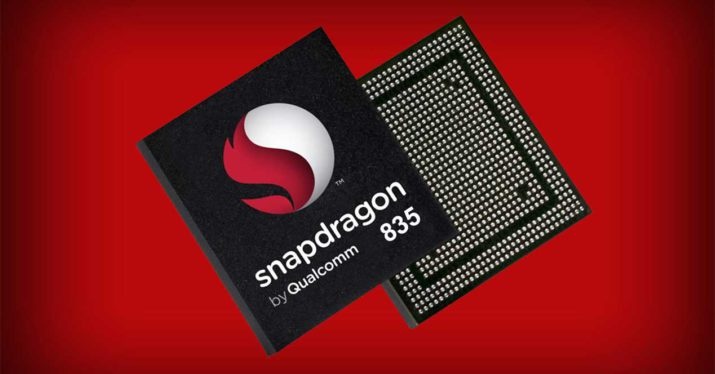 Will the new tech be introduced with the Snapdragon 830 (rumored to be produced by Samsung)? 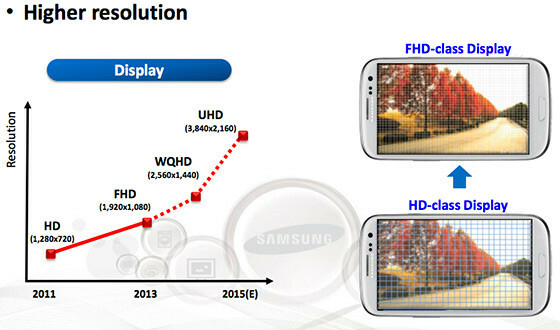 Or will we see them exclusively in the new generation of the Exynos processors? We will find out soon. Tags: oneplus 3t: next flagship killer? qualcomm snapdragon 835 going unveiled next week ces 2017 samsung galaxy edge coming next year smaller version note htc says that next camera blow your mind samsung’s next generation 14nm 10nm chips now revealed samsung smart glow next step evolution led notification? 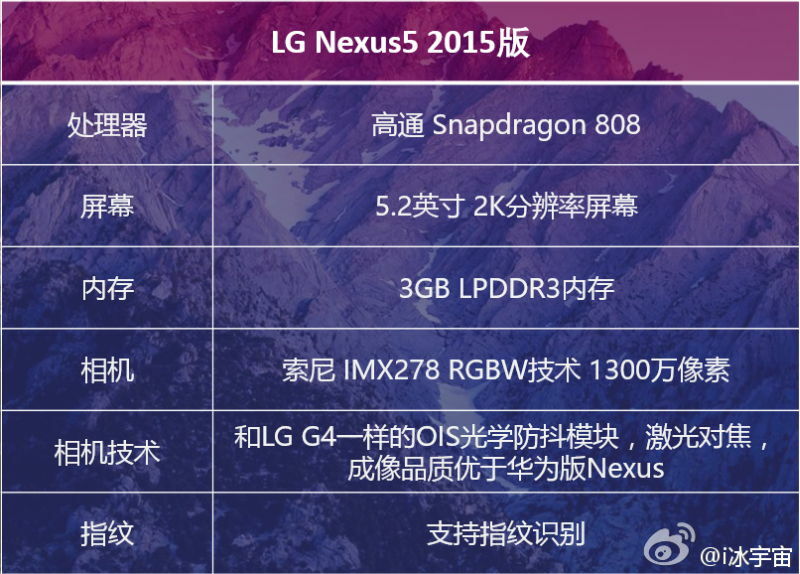 Will LG be supplying batteries to Samsung next year? 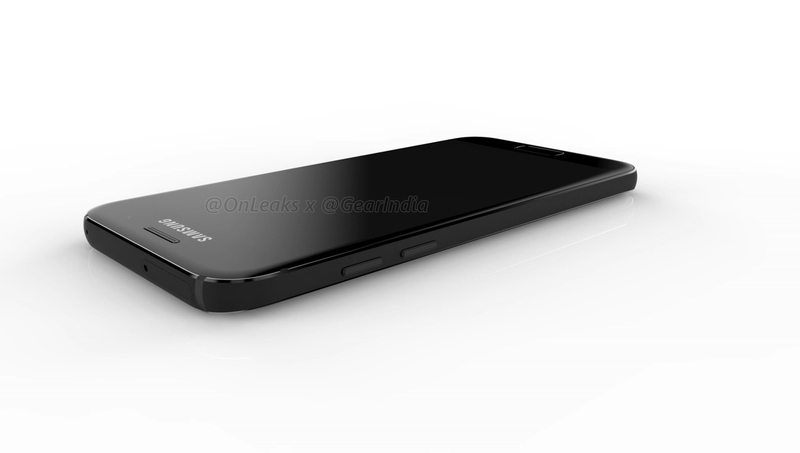 Earlier in the year, it had been officially confirmed that the Galaxy Note 8 (or whatever they decide to call it!) will indeed be coming later in 2017 as always, but it was obvious that quite a few changes were in order. 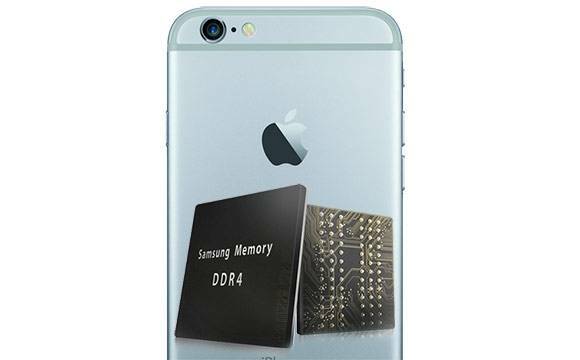 The most important change had to be on the battery front as Samsung had primarily blamed the batteries supplied by Samsung SDI as responsible for the Note 7's tendency to catch fire and explode. However, as it turned out, that was not the case as replacement batteries supplied by a different manufacturer also started to explode. Samsung decided to recall and put the Note 7 out of production altogether in light of the potential safety issues and a new report from South Korea is suggesting that they may have even turned to their arch-rivals, LG. 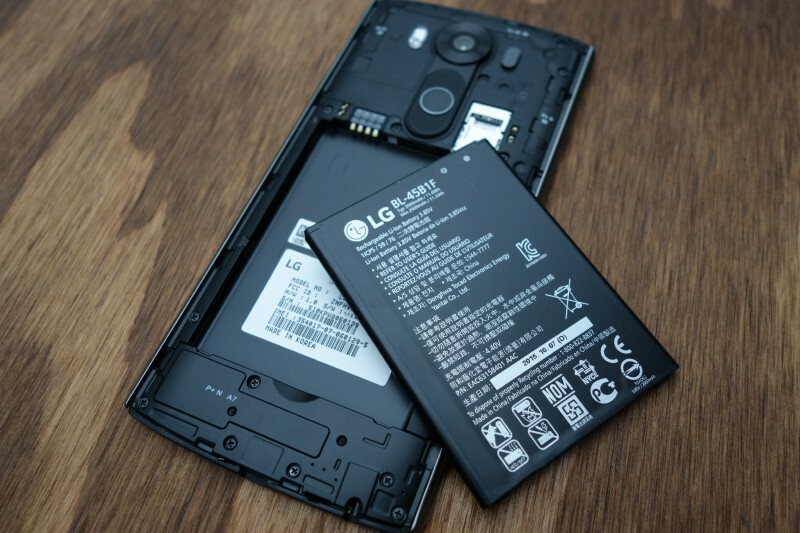 LG Chem is the department responsible for making the batteries that power LG smartphones and Samsung could be discussing a deal with them. 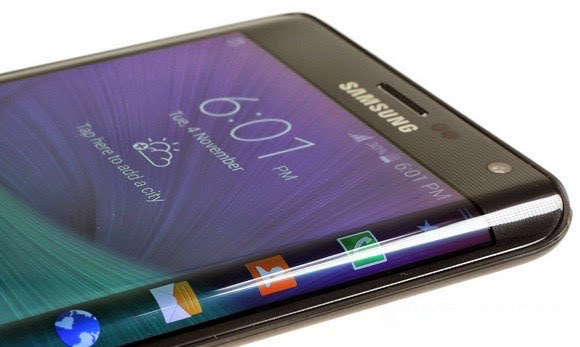 If the deal goes through, then the next Samsung Galaxy Note could feature batteries supplied by LG Chem. According to the report, "The talks have not yet been completed but it seems highly likely for the two firms to sign a deal." 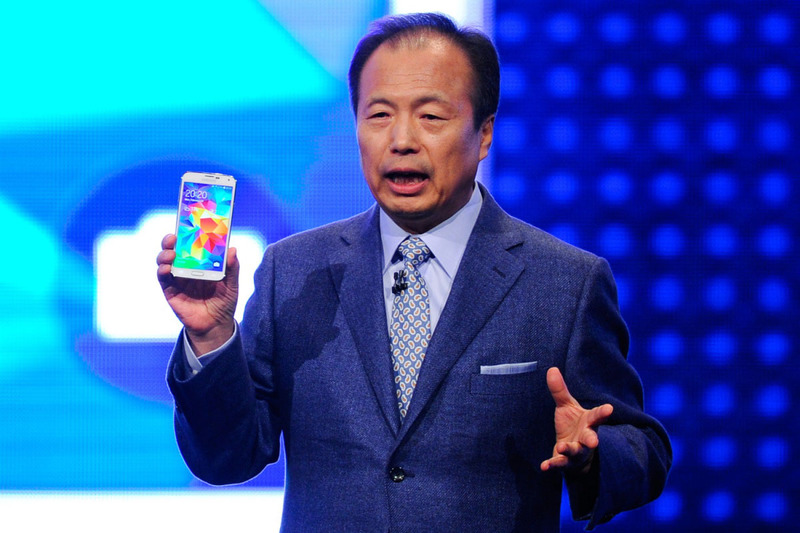 Keep in mind that Samsung is also negotiating terms with Chinese battery manufacturer, ATL. ATL did supply a portion of the batteries featured in the Note 7, but I am not sure if any of their batteries exploded. 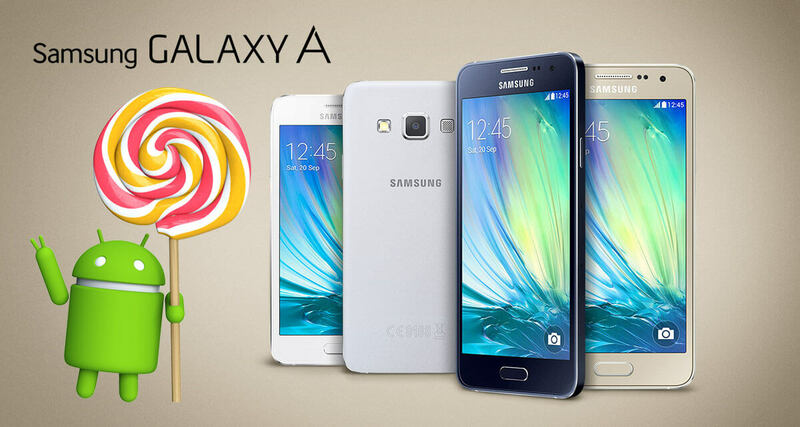 No official confirmation regarding the report has yet been made by Samsung. 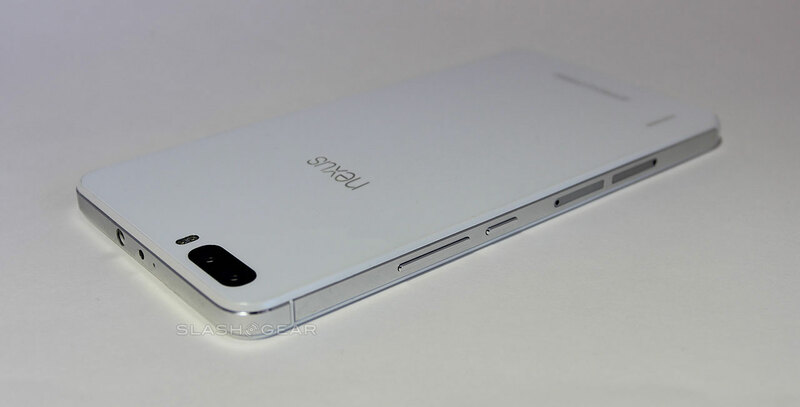 Tags: oneplus 3t: next flagship killer? qualcomm snapdragon 835 going unveiled next week ces 2017 samsung galaxy edge coming next year smaller version note htc says that next camera blow your mind samsung’s next generation 14nm 10nm chips now revealed samsung smart glow next step evolution led notification? samsung plans two new flagship phones next six months samsung galaxy note feature 6-inch amoled display next year samsung release new kies software next month with major changes supplying batteries samsung next year? Tags: oneplus 3t: next flagship killer? qualcomm snapdragon 835 going unveiled next week ces 2017 samsung galaxy edge coming next year smaller version note htc says that next camera blow your mind samsung’s next generation 14nm 10nm chips now revealed samsung smart glow next step evolution led notification? 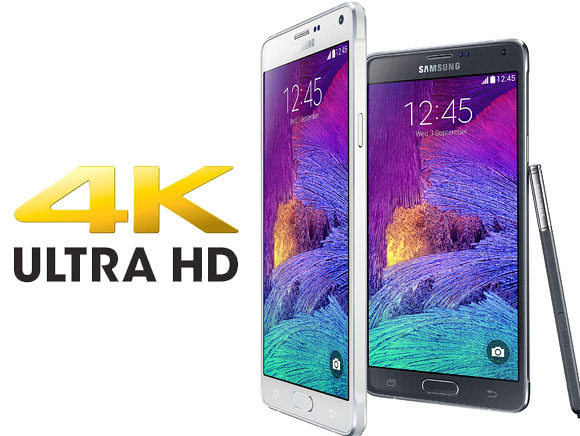 samsung plans two new flagship phones next six months samsung galaxy note feature 6-inch amoled display next year samsung release new kies software next month with major changes supplying batteries samsung next year? 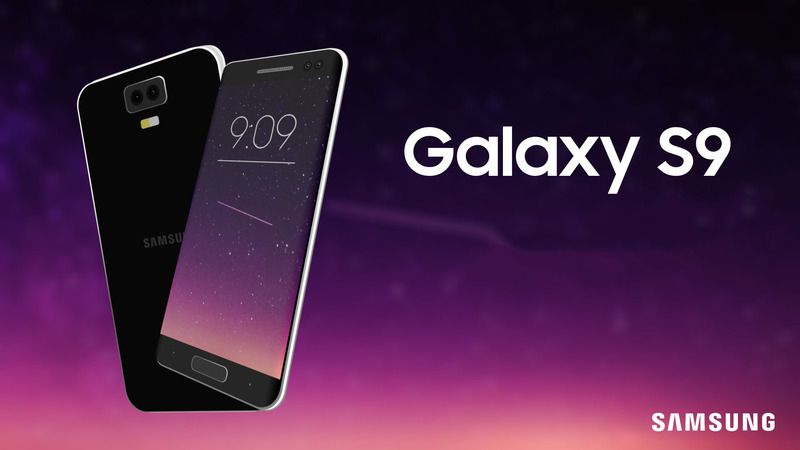 samsung galaxy 2017 hit stores next month samsung might developing augmented reality headset next gear come sooner than think japanese company might samsung’s next battery supplier next gen flagship exynos 9810 announced samsung confirms that galaxy launched mwc 2018 next month galaxy s10 launched early next year? Samsung was supposed to be the first OEM in the world to bring the foldable smartphone to our doors, but now that ZTE has already beaten Samsung to the first punch by years, the only hope the old and cancelled Project Valley enthusiasts have is that the Korean company will at least be releasing one in 2019. If the latest report by The Wall Street Journal is anything to go by, that might really turn out to be true. According to the report, the upcoming device will sport a 7-inch Super AMOLED display, that will fold in half from the middle like a wallet. There will apparently be a secondary display on the outside of the device as well, to make it usable even without folding out the phone. As you would expect for a device with essentially three different displays to be, the Galaxy X, aka Winner will be a costly smartphone at roughly $1,500! Expected to be launched at the Mobile World Congress 2019 (Feb 25 - 28), keep in mind that while this is a much more specific leak than what we are used to in regard to the illusive foldable Samsung smartphone, the release date is still just a speculation. 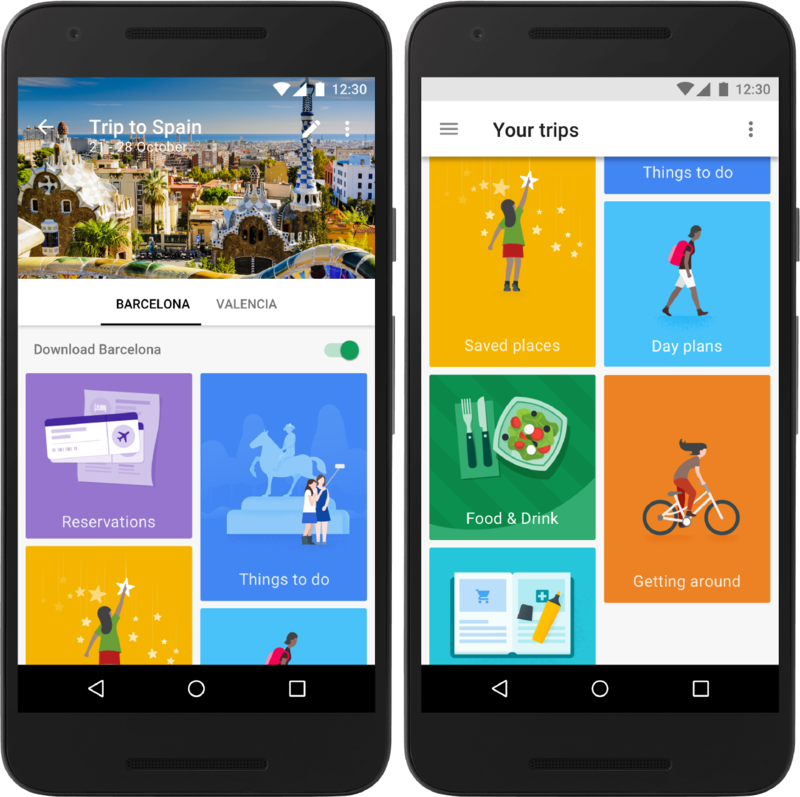 Google's Senior Vice President of Android and Chrome, Sundar Pichai, posted a video on Google+ today that shows the casting for Android L Name which is "Android Lollipop"... Along with the video he said "maybe next next next time Oreo?". 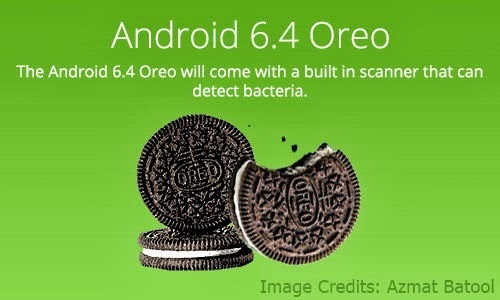 We think he Hints that the "Next Next Next" version of android, which is Android "O", ﻿will have the Name Oreo. 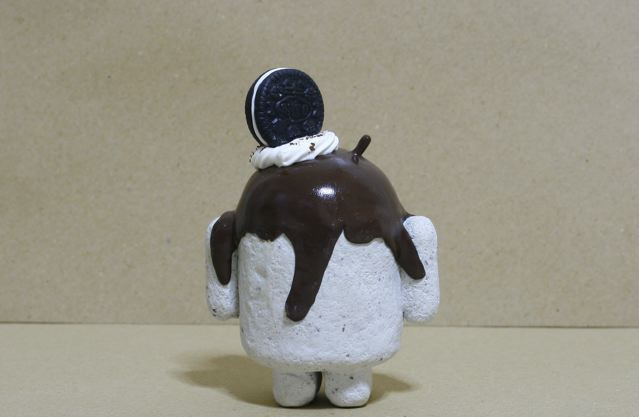 We all love Oreo cookies (We know we do). 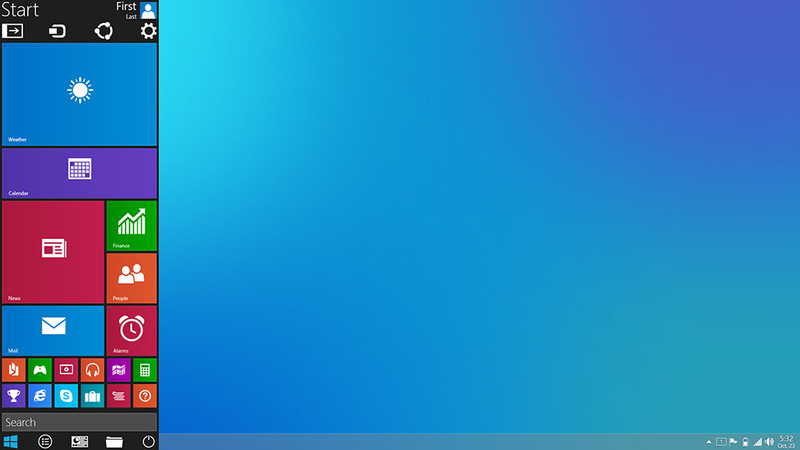 So we got Android v6.4 name before we even get the final 5.0 version... lol. 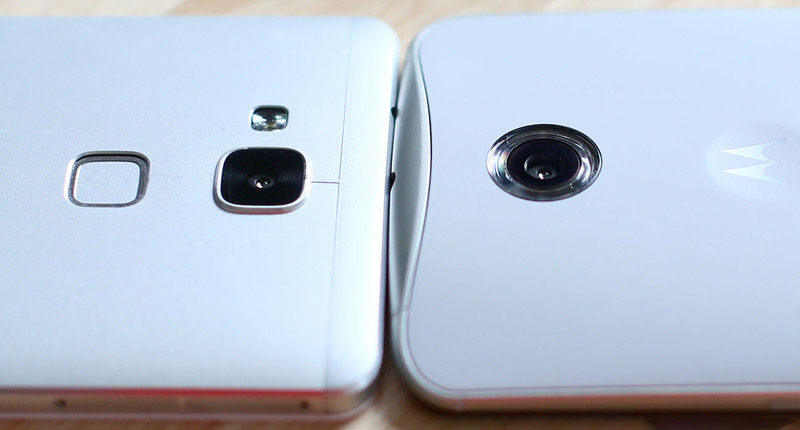 What do you think about the Android "M" and "N" versions Names ?! Tech analyst, John Gruber, has a good reputation when it comes to leaking information about Apple devices. So when he says to expect the long-awaited Apple iWatch to finally see the light of day next month, there is a very good chance that it will actually happen. Apple is holding an event on September 9th that is expected to unveil the Apple iPhone 6. 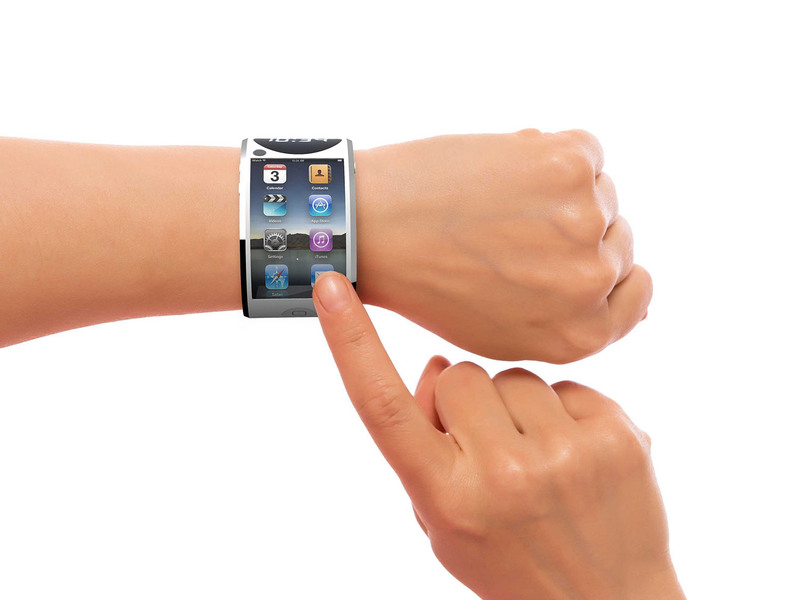 It is possible that the iWatch will also be introduced at that time. By July of last year, Apple had trademarked the iWatch name in a number of countries. The wearable is expected to come out of the box with a number of sensors that will allow it to capture health-related metrics such as heart rate, blood pressure and possibly blood glucose readings. That information can be sent to Apple's Health app, where it will be analyzed. The app will debut on iOS 8. 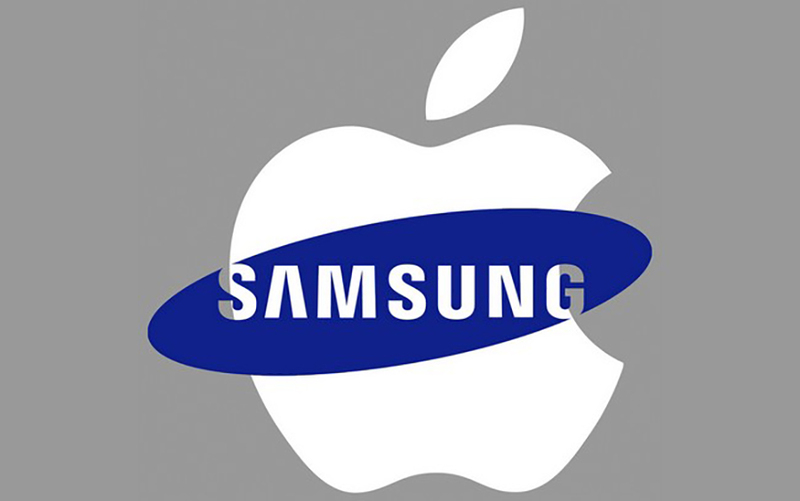 According to a report from South Korea's Maeil Business Newspaper, Around 75% of the application processors (including Processor and RAM) that would power the next generation Apple iPhone 6S will be supplied by Samsung. 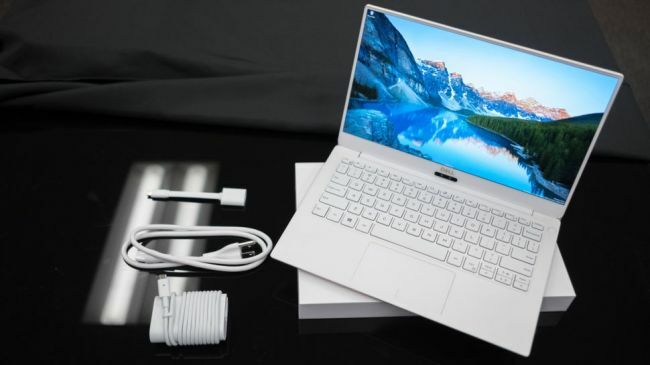 While there was no word on the financial details of the deal, as well as which other companies, apart from Samsung, will be supplying the processors, a Reuters report noted that the South Korean company will manufacture the chips in its factory in Austin, Texas. Samsung might have been toying with the idea for a long time, but it was ZTE who beat everybody to the concept and released the world's first foldable smartphone Axon M. Now, it looks like Apple is planning to do something similar with their next iPhone. The US Patent & Trade Office has just received a patent request from Apple which contains the description, a smartphone that can be "opened and closed like a book." 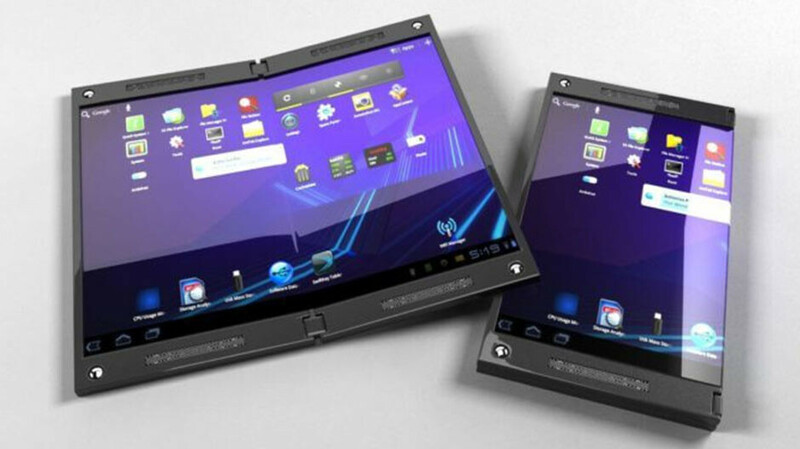 If that's not a foldable smartphone, we don't know what is! In fact, it sounds just like what ZTE did with the Axon, but according to the descriptions, it won't be two separate displays attached together; there would be one single foldable display. It is unclear at this point whether Apple will be going with LCD or OLED for the foldable panel, because the patent covers both, alongside microLED. Check out a portion of the exact text within the patent below. 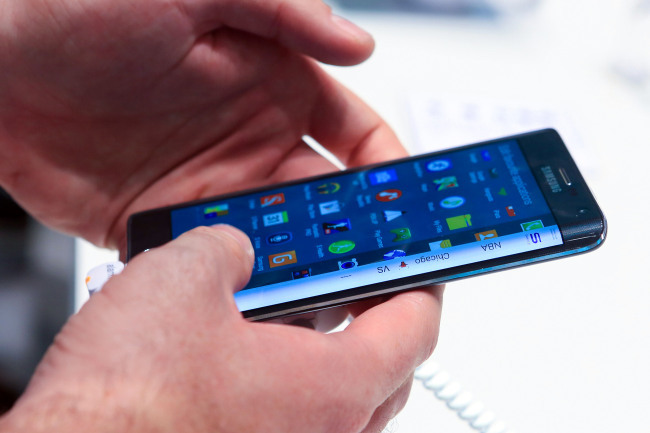 "An electronic device may have a flexible portion that allows the device to be folded. 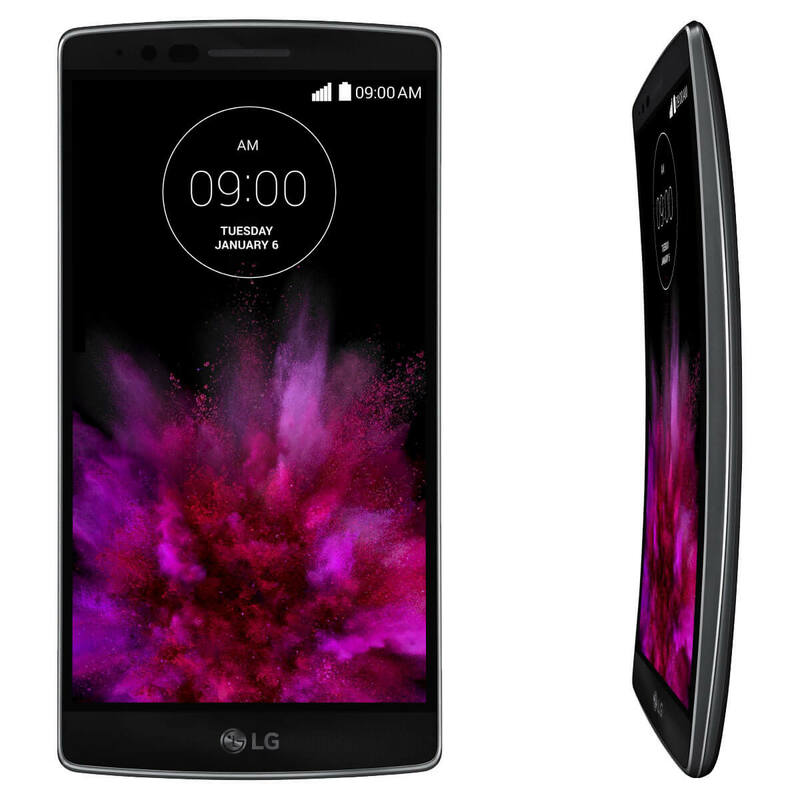 The device may have a flexible display. 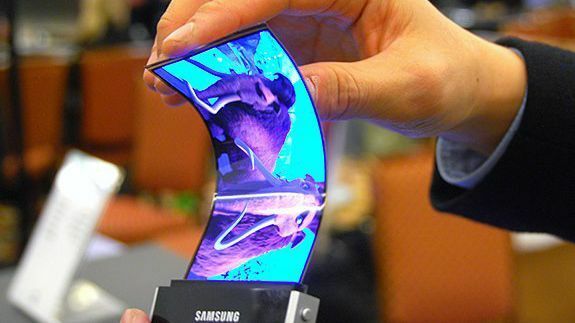 The flexible display may have a flexible display layer, a cover layer, a touch sensor interposed between the flexible display layer and the cover layer, a support layer, and a polarizer layer." Choosing a new MMO game (massively multiplayer online game, for those who haven't heard the term before) for mobile is tough. After all, it's an ever more crowded marketplace, and you want to make sure you pick one worthy of an investment of your time; you're likely to spend a large chunk of your life devoting precious hours to building your latest empire, collecting resources, and generally making sure you're in the ascendency. 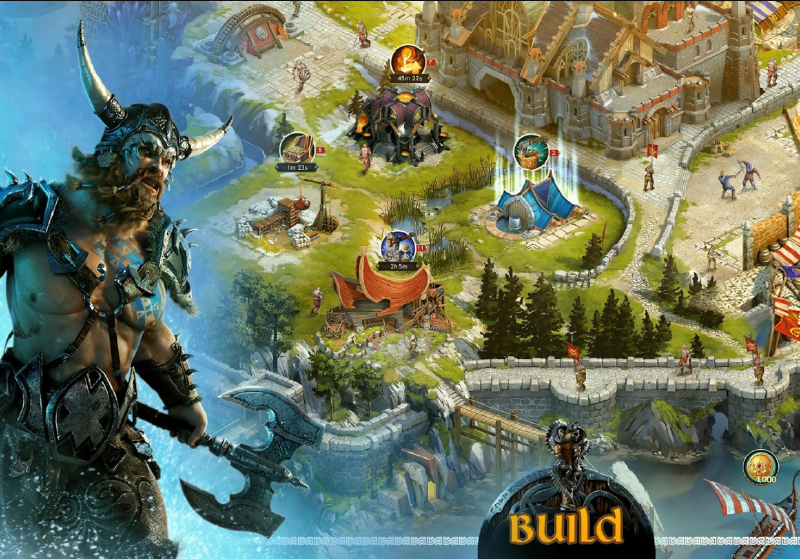 With this in mind, it was with a hefty dose of excitement that we reviewed Plarium's Vikings: War of Clans, partly to capitalise on the recent suggestion that gaming at work can actually make you more productive after lunch, but also just for the fun of it. The game currently boasts a 4.4/5 rating on the Google Play Store, so it's clear that those who are playing it have enjoyed it so far. After initially downloading the app, which is available for free for both iOS and Android, the first play through of the game does what all good games should do: it gives you a basic idea of what to do and how to best navigate around the first few challenges. The game uses a helpful, directive style that encourages you to get your city ready for the wider world and the battles you will soon undertake against other cities. Directive openings to games can be frustrating if you're the type who likes diving into a new title, but the tutorial here really does help with an understanding of Vikings' core mechanics. You're even allowed to release any frustration as the directives demand that you attack another city before you have finished with the rundown (don't worry, no warriors were lost in our first battle!). After this, the game encourages you to take part in some more creative tasks like setting up the name of your city (this website should help you to find a suitably traditional and imposing name for yours). As for the important parts, the game runs smoothly, with stand-out graphics that brilliantly highlight the level of detail required to enjoy the game. The fun little animations of your mercenaries and slayers practising their attacking moves also add an element of light-hearted entertainment. Perhaps more importantly, the screen doesn't feel crowded when you're playing and the buttons you need, including the all-important global map that helps you to see where you will next pillage from, are easy to keep in sight at all times. Vikings: War of Clans allows for a sensible balance between being able to concentrate on getting your city to a pristine level so you can produce resources through your farms, forges and lumber mills, and allowing you the time needed to train up an army so that you can enjoy interacting with other players. If you're keen on strategy games and have an interest in anything viking, or you simply just get a kick out of wiping out your enemies' cities and destroying the hard efforts of others (don't pretend that doesn't apply to you, we've all got a thrill from it! ), this is definitely an MMO game worth your time in 2017. 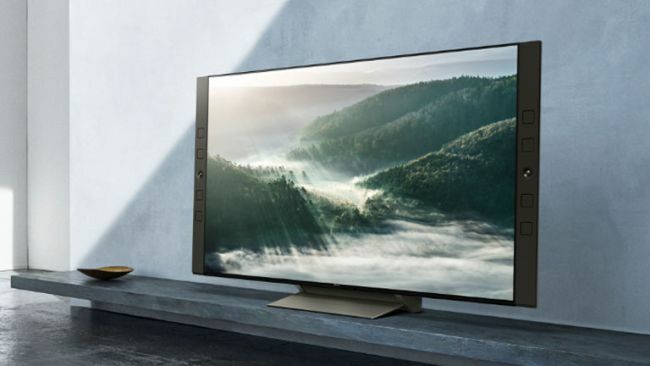 Sony has been gathering a lot of attention in the past few days with a lot of rumors and speculations about its CES 2015 announcements. It appears that the tech giant has opted to put off major announcements in the mobile division and save the heat for MVC in a few months. 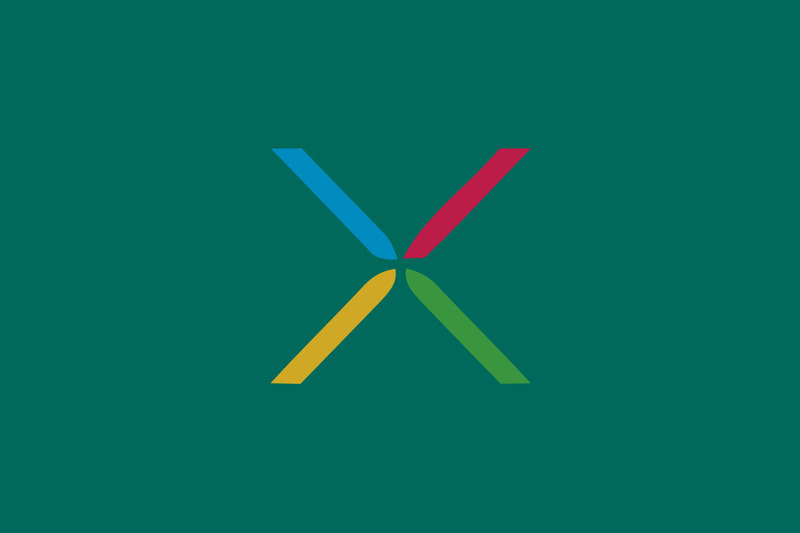 This of course means that there is no word yet on a future Xperia Z4 device lineup, which has been a persistent rumor for quite some time now. 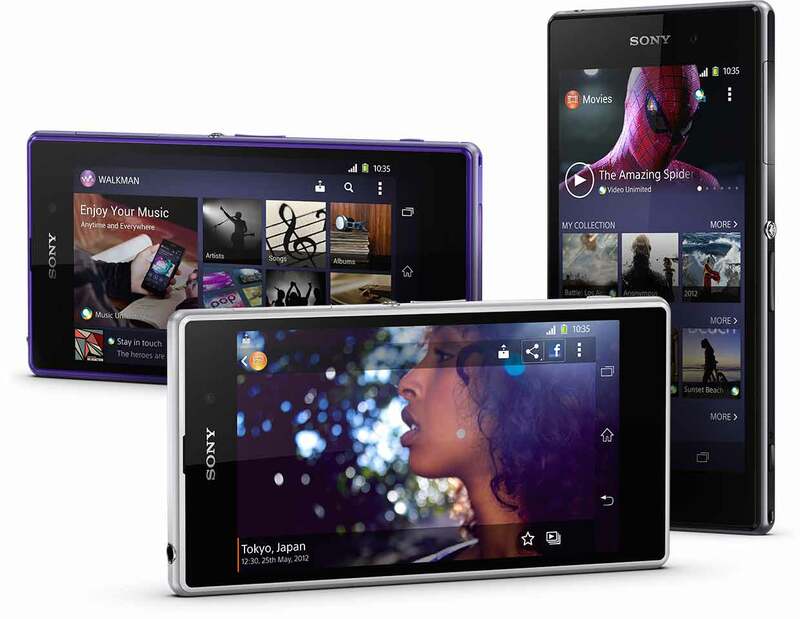 Sony users do, however have a lot to be happy about after the presentation and especially owners of devices from the Xperia Z family. The Japanese company has not forgotten its promise to bring Android 5.0 Lollipop to its entire Xperia Z3 lineup and according to Michael Fasulo, the company's CEO, first builds for Xperia Z3 devices can be expected as early as next month. Good News for Sony users, Sony is already rolling out the Android 5.0 Lollipop update for its Xperia Z2 and Z2 tablet across different regions. In the mean time, the company has promised to release the Lollipop update for the Xperia Z3 Dual, Z1, Z1 Compact and Z Ultra devices the Next week. 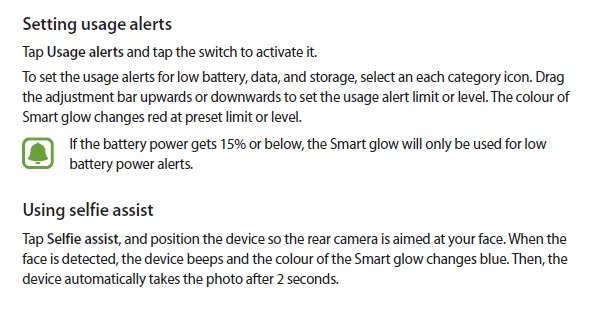 2/2 #Xperia Z3 Dual, Z1, Z1 Compact and Z Ultra next week, followed shortly after by T2 Ultra & C3. Then Z Series - more on timings soon. 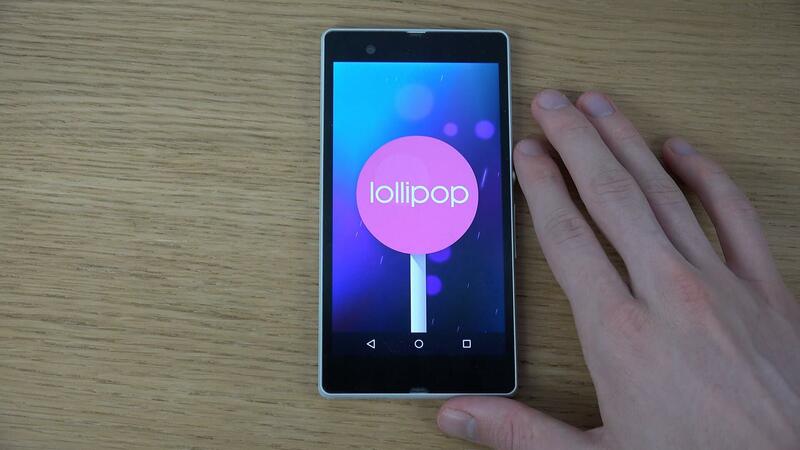 Following that, Sony will release the Android 5.0.2 Lollipop update for the T2 Ultra and C3 smartphones. And finally, the company will roll out the update for the original Z series phones Z, ZL, ZR and Z tablet. 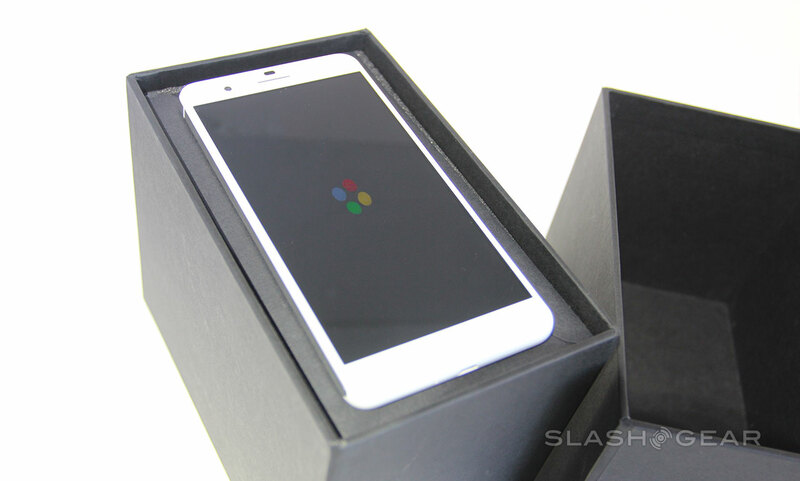 Google is rather quiet when it comes to Android One the initiative that the Mountain View giant announced back in June. Even so, Android One handsets are expected to be available this September in India, and The Economic Times has it that the very first one among them could be launched next week. Reportedly, the Android One handset that might be available to buy in India next week features dual SIM capabilities, a 5 MP rear camera, and a 1700 mAh battery. 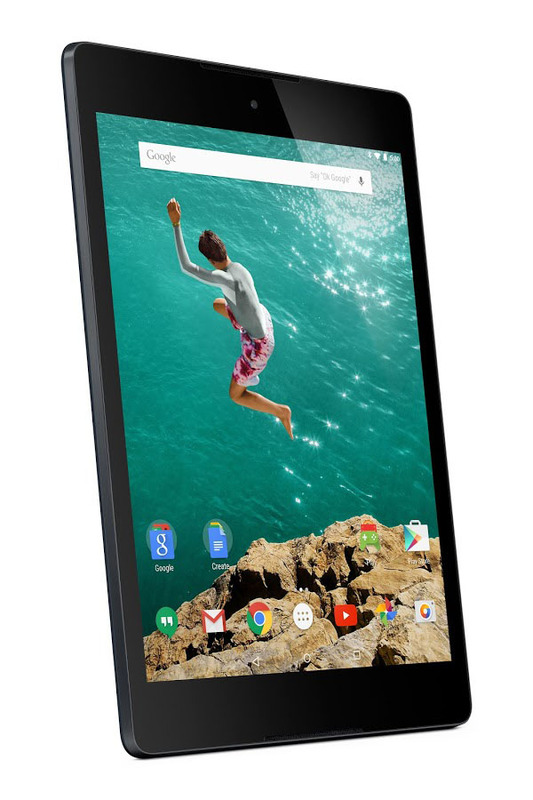 Other features could include 1 GB of RAM, a quad-core processor, expandable internal memory, a screen of at least 4 inches, and Android 4.4 KitKat. 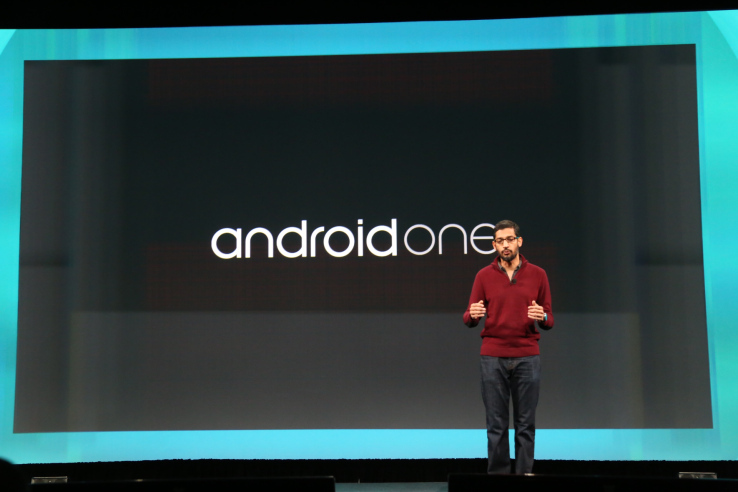 Indian manufacturers Micromax, Karbonn and Spice are all set to start offering Android One devices, though it's not clear which company will do it first. In any case, The Economic Times notes that their Android One handsets will cost between 7,000 and 10,000 INR ($115 - $165), while offering a user experience that's usually found on mid- to high-end products. 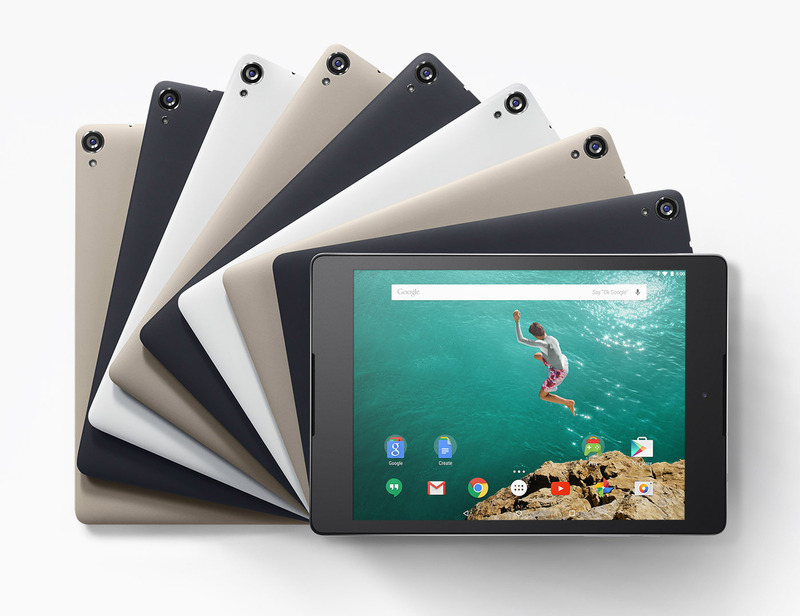 Interestingly, it's said that Android One smartphones will be updated to Android L in October which means that regular Android devices should receive updates to the brand new version of Android at about the same time. 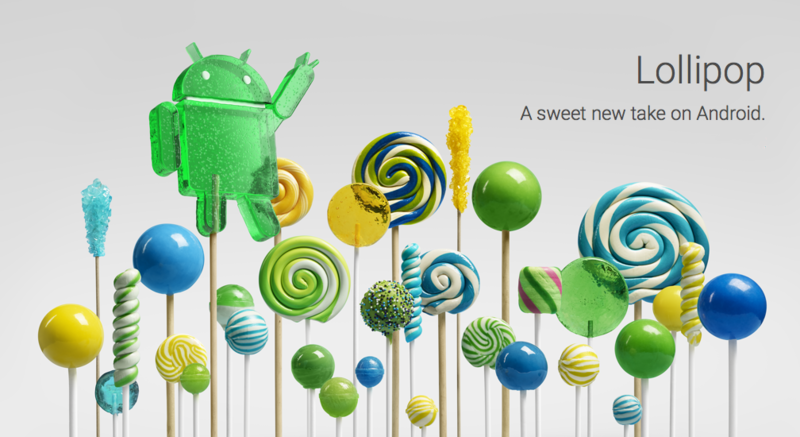 We all are waiting for Google's Next Android version which will be called Android 5.1 "Lollipop", it's rumored to be released as an OTA update for the nexus line-up very soon. 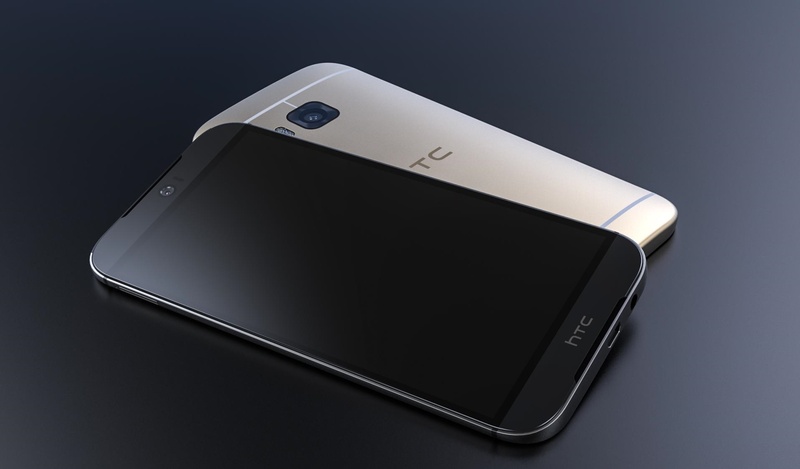 Today, HTC's VP of Product Management said on his twitter account that Android 5.1 will be released in March. 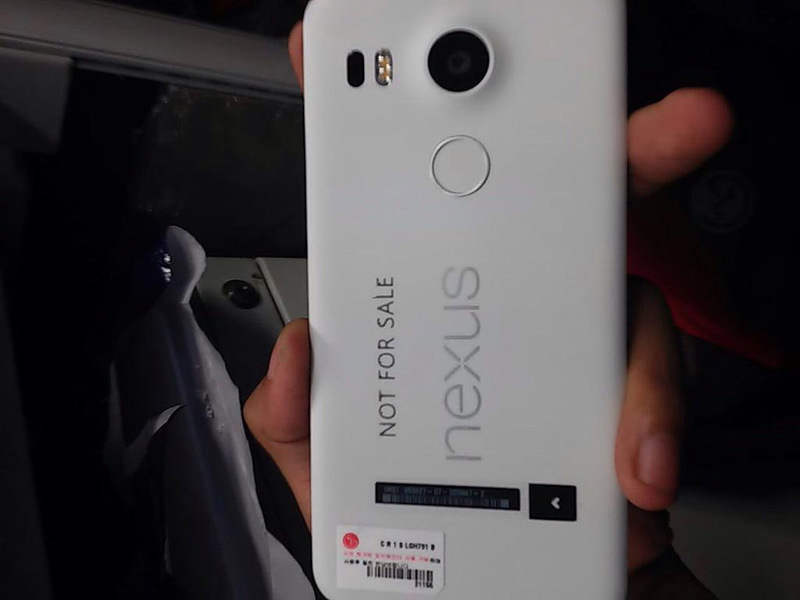 He used Twitter to tell an inquiring HTC One Google Play Edition owner that a bug fix he was waiting for would be rolled out as part of "Google's next MR, which is in March". "MR" stands for "maintenance release", and from what we've heard so far Android 5.1 promises to be just that and nothing more. 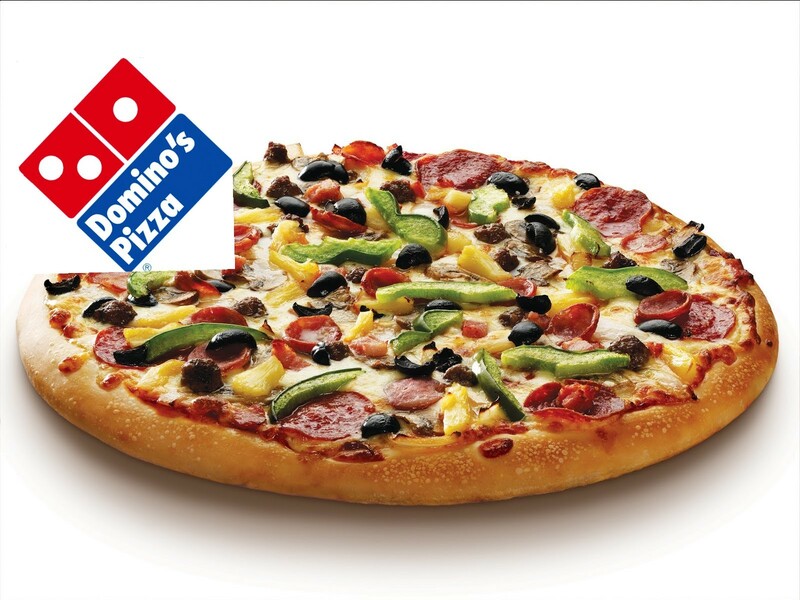 So there's a high likelihood that Versi was in fact referring to this version in his tweet. 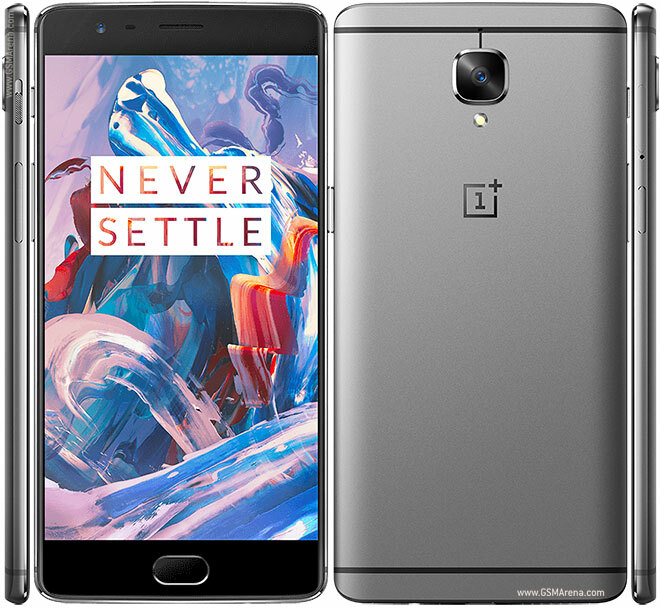 Tags: oneplus 3t: next flagship killer? 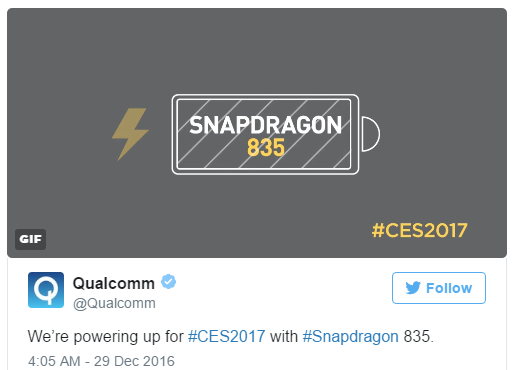 qualcomm snapdragon 835 going unveiled next week ces 2017 samsung galaxy edge coming next year smaller version note htc says that next camera blow your mind samsung’s next generation 14nm 10nm chips now revealed samsung smart glow next step evolution led notification? samsung plans two new flagship phones next six months samsung galaxy note feature 6-inch amoled display next year samsung release new kies software next month with major changes supplying batteries samsung next year? samsung galaxy 2017 hit stores next month samsung might developing augmented reality headset next gear come sooner than think japanese company might samsung’s next battery supplier next gen flagship exynos 9810 announced samsung confirms that galaxy launched mwc 2018 next month galaxy s10 launched early next year? foldable wallet phones samsung coming next year google trips help plan your next vacation free next android version 5.1 may named muffin expected 2015 next pixel: what know far sundar pichai hints next android name oreo rumors news updates: what expect ces 2018 next month rumor: apple iwatch announced next month with health application samsung started manufacturing apple chipsets next iphone using 14nm process samsung main chipset supplier next apple iphone samsung remain chipset supplier next apple iphone next iphone could foldable first microsoft windows preview reported coming next month picking your next mmo game: review plarium's vikings: war clans htc nexus lte variant coming t-mobile u.s. early next month next google nexus made huawei photos rumor google next nexus smartphone might lg-made photo rumor nexus 2015 coming next month with 3gb lpddr3 ram flex launching next month various regions sony xperia line-up get android 5.0 lollipop updates next month sony xperia dual compact ultra get lollipop next week android one first smartphone coming next week update october htc exec. 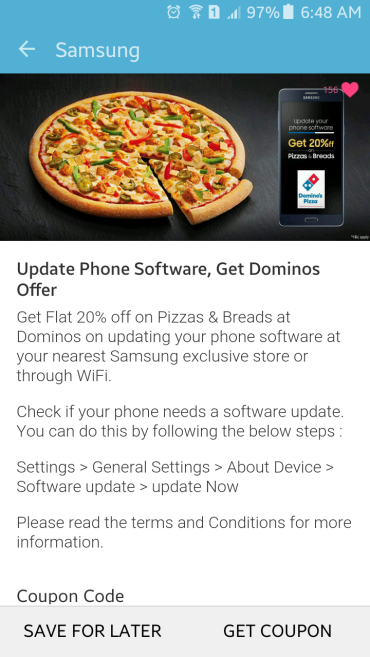 says that next android version released march meanwhile india get 20% off your next domino’s order updating samsung smartphone! Now that all latest flagships have already been updated with Android Nougat 7.0 by Samsung, the company is trying to release Nougat for the rest of its handsets that qualify for the update. 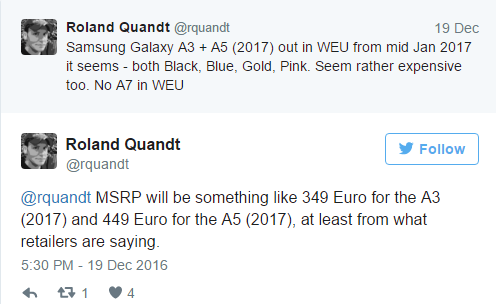 Thanks to a leak brought to us by SamMobile, we now have reasons to believe that the Galaxy A3 (2017), Galaxy J7 (2016), and Galaxy Tab A 8.0 (2015) are probably going to receive the Nougat treatment very soon. 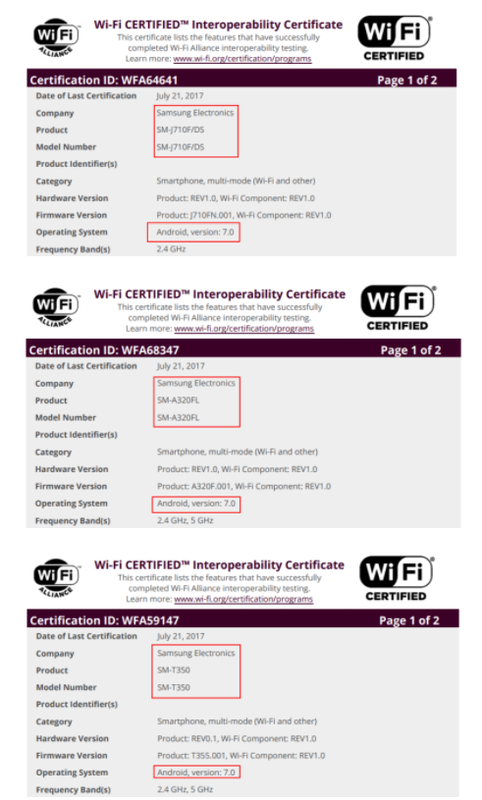 All the three devices were recently seen receiving Wi-Fi certifications running on Android Nougat, hinting that it could very well be these three handsets which will be receiving Android 7.0 from Samsung next. This news comes hot in the heels of confirmation that the three-year old Galaxy Note 4 is now receiving the latest Android security patch for the month of July.